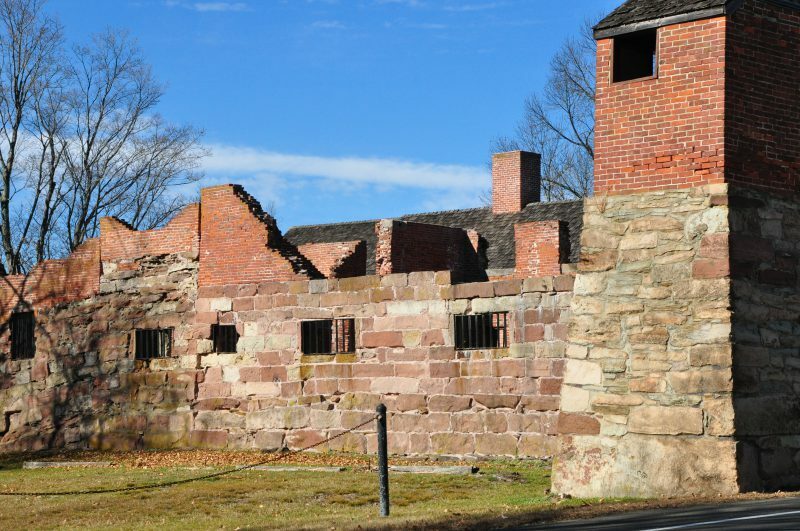 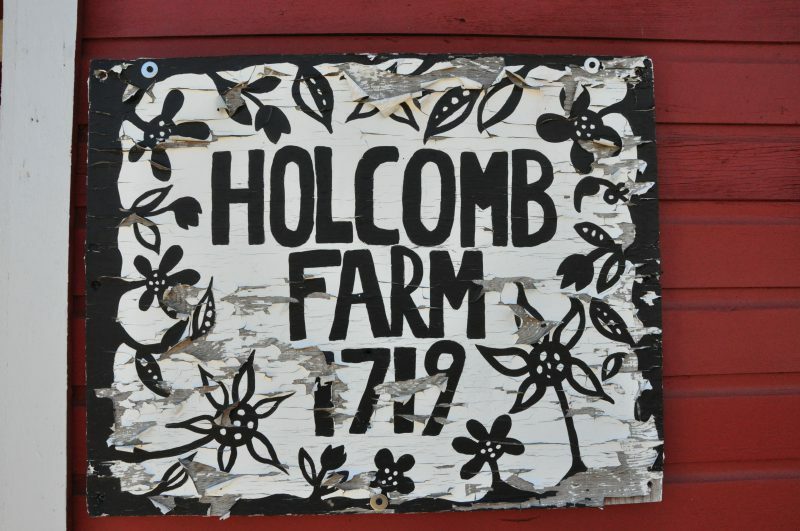 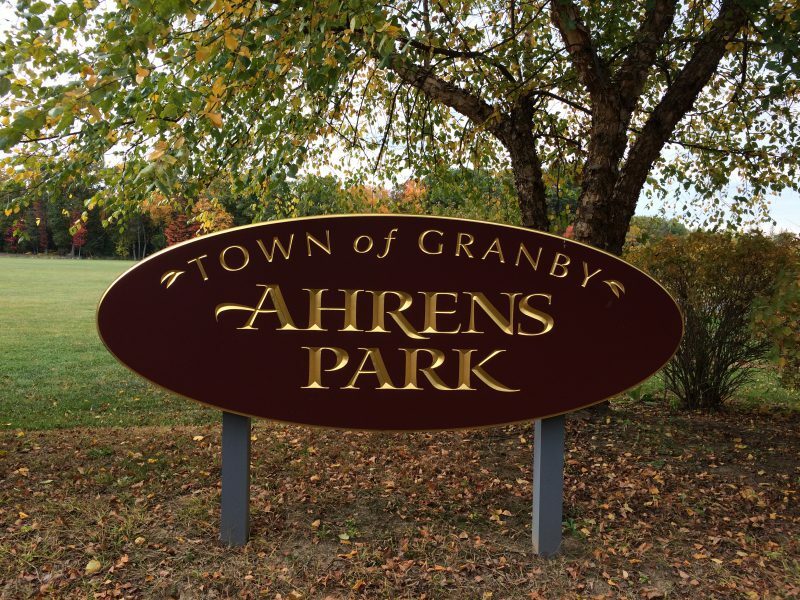 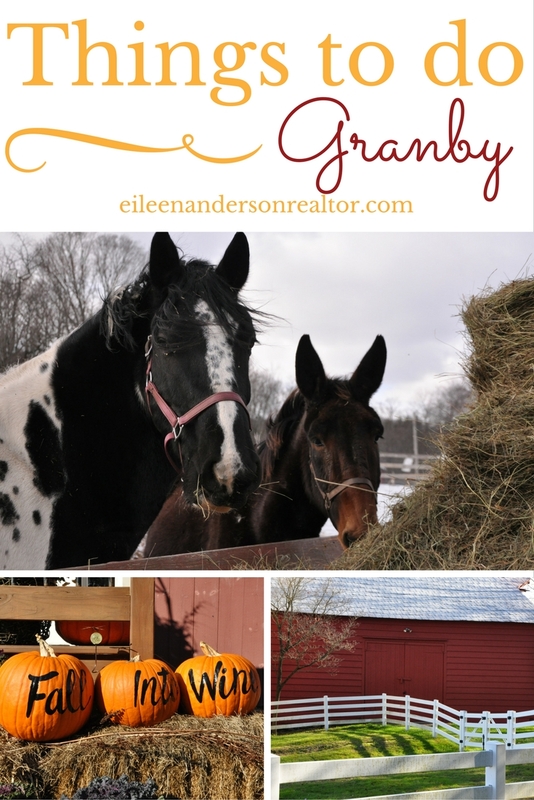 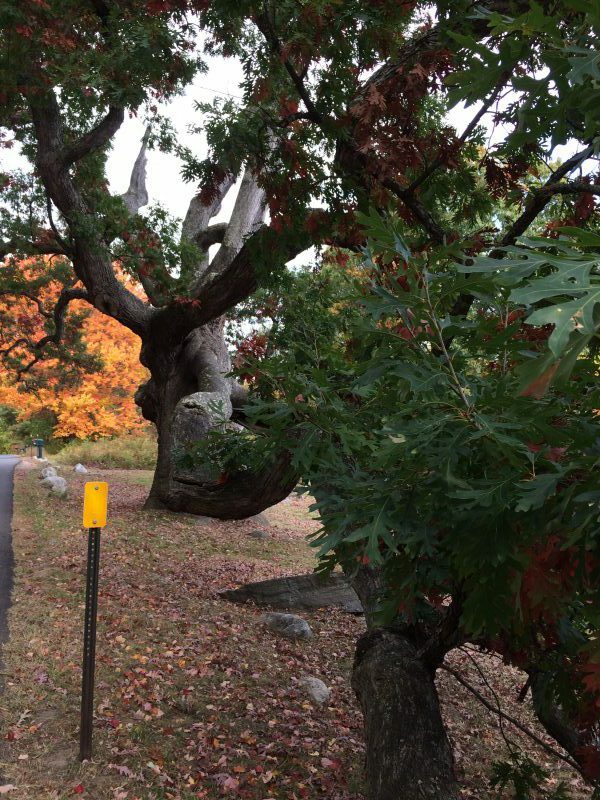 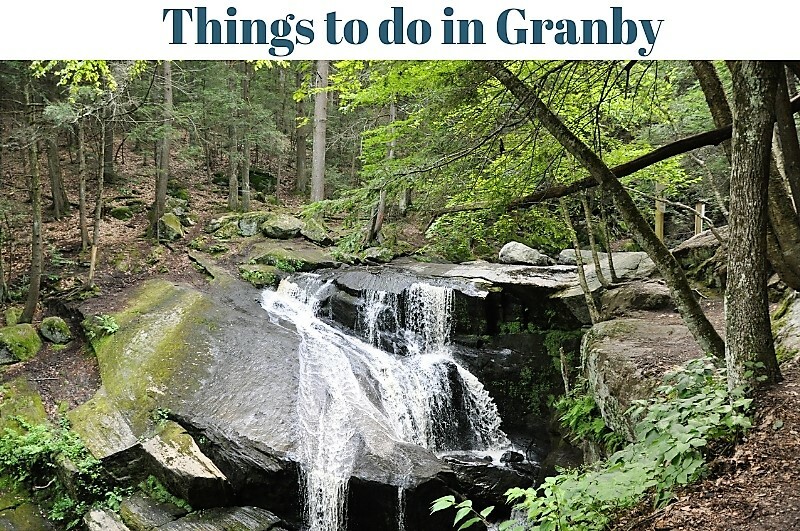 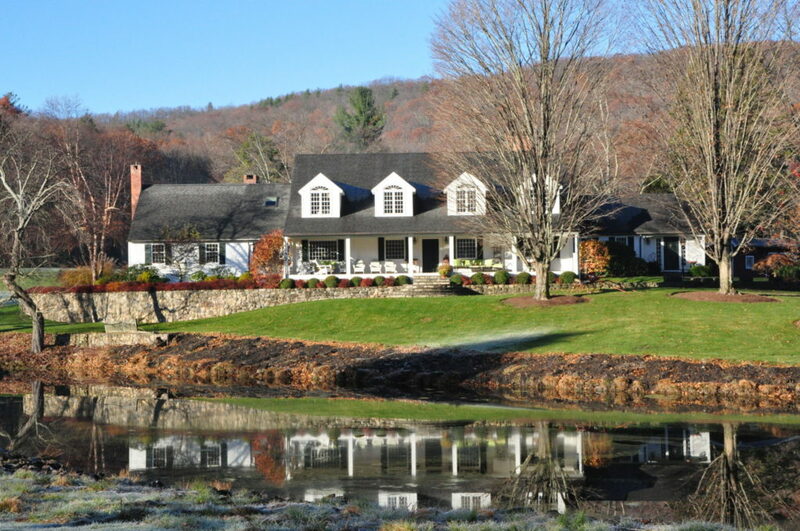 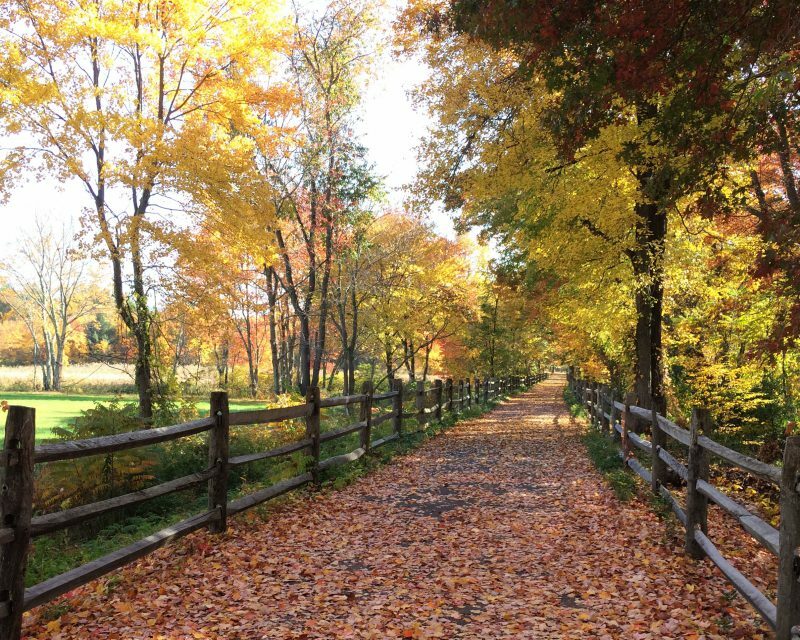 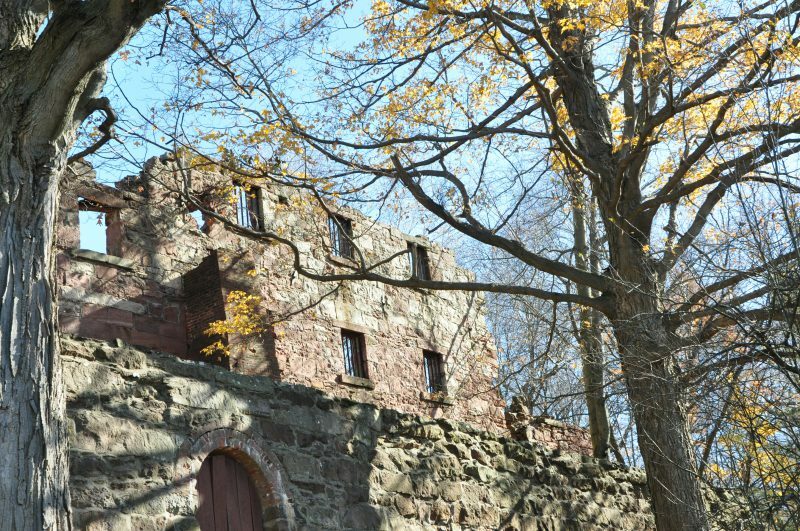 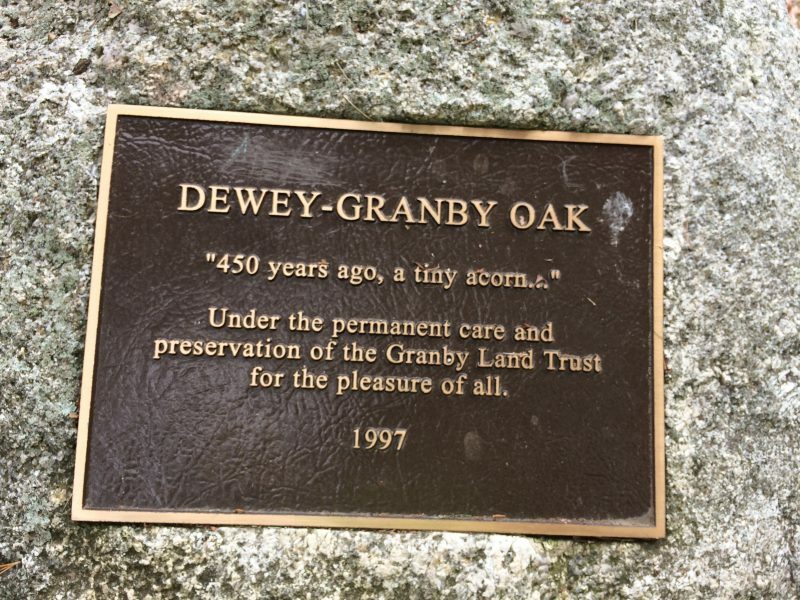 Granby CT is a picturesque farm town with rolling hills and scenic country roads. 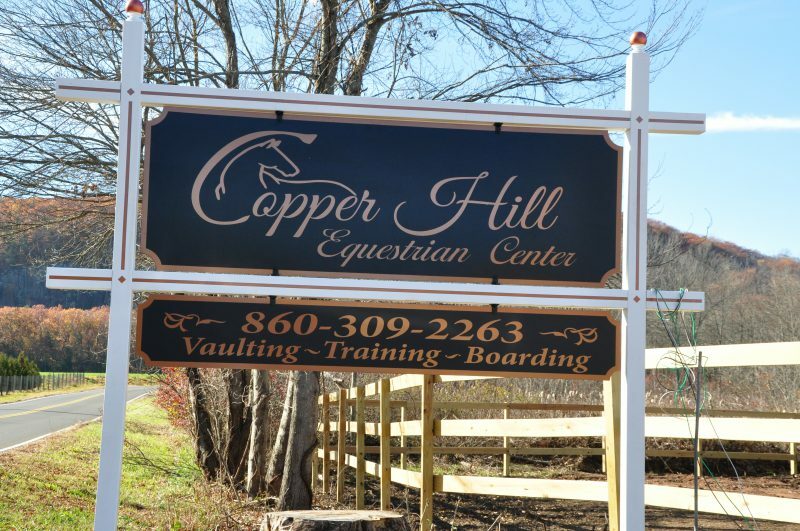 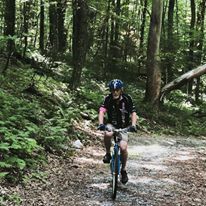 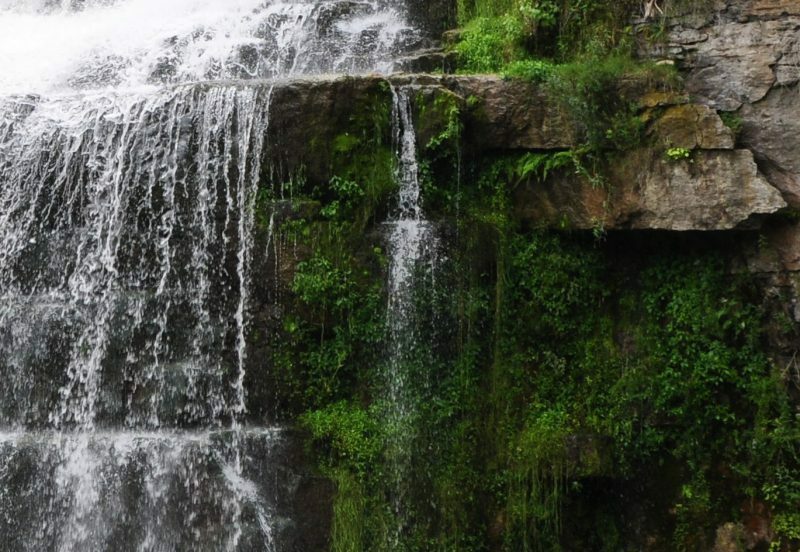 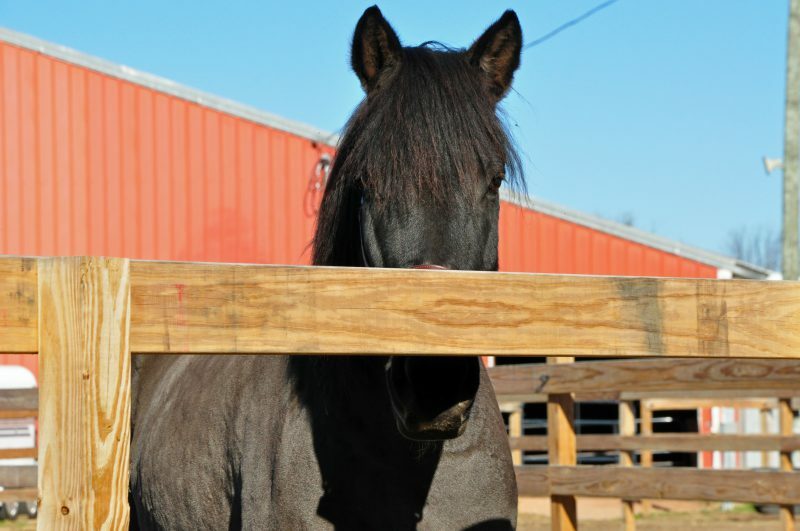 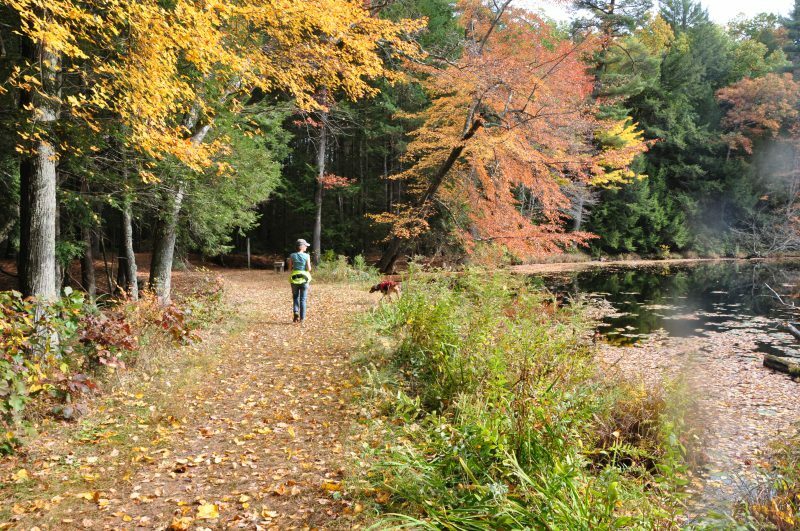 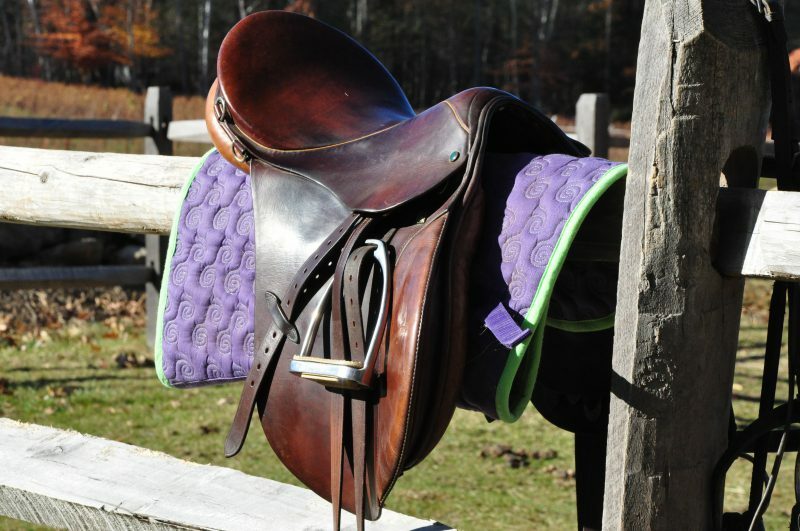 There are plenty of places to ride bikes, hike, and go horseback riding. 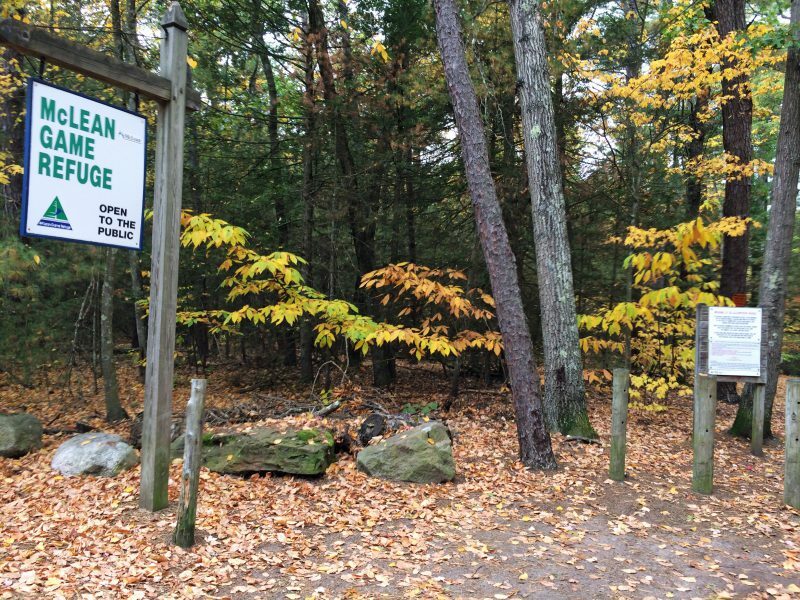 A popular destination for folks who like to hike, snow shoe, mountain bike, or cross country ski is McLean Game Refuge and Enders State Park. 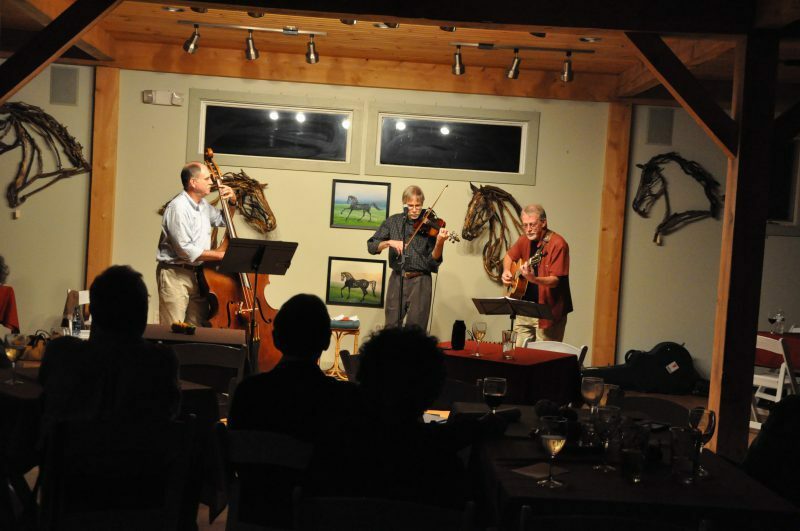 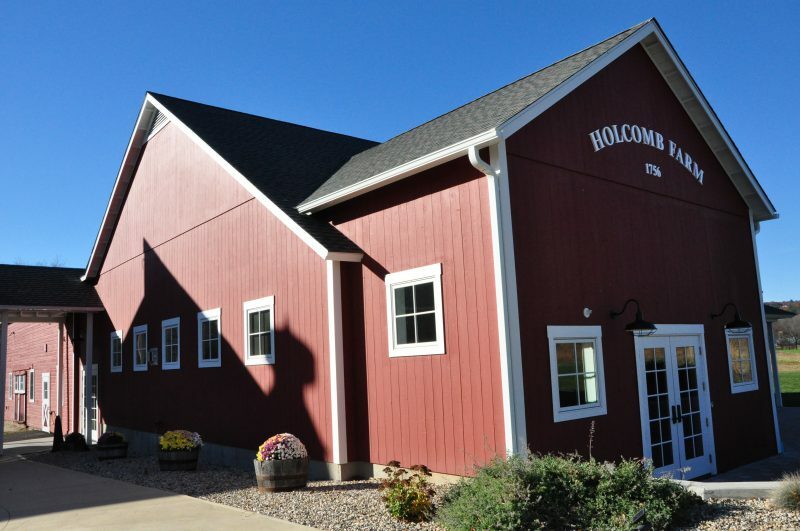 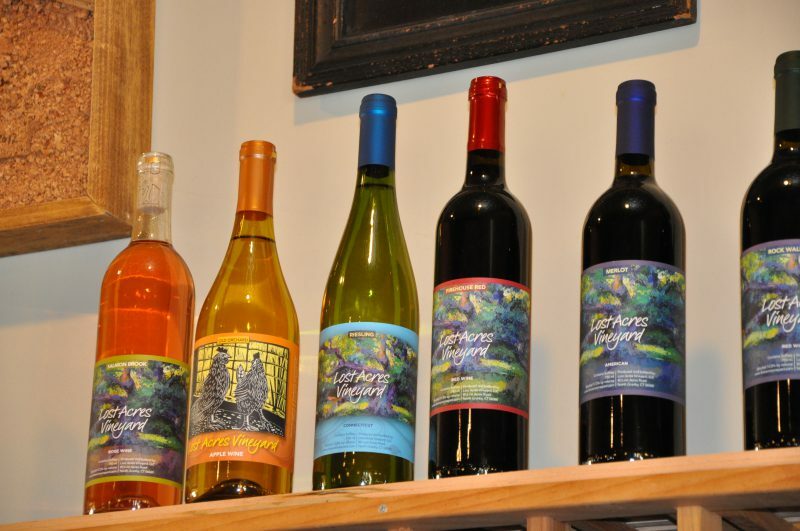 Lost Acres Vineyard is a popular spot for wine tasting events, concerts, and art shows.